Creative Intelligence Arts “pressing on” with indie JRPG. 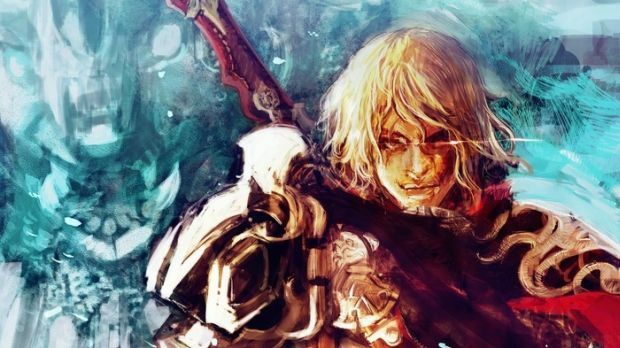 Kickstarter-funded JRPG Project Phoenix isn’t doing so well. In a recent update on the game’s Kickstarter page, the developer revealed that it had found a programmer, one which had consulted on Project Phoenix before but will only be available full time within two months. It also seems that the project will only be out in 2018 following development. Project Phoenix was originally slated to release in March 2015 but was delayed due to problems on the programming side. Though it’s nice to see a developer remain committed to a project despite hardships, it does seem weird that refunds won’t be offered for those who may want to back out for lack of results in all this time. What are your thoughts on the Project Phoenix delay? Let us know in the comments.